We came up with some of our favourite reads that we’d love to see on the big screen. They’re all uniquely written books and movie adaptations would be wonderful! 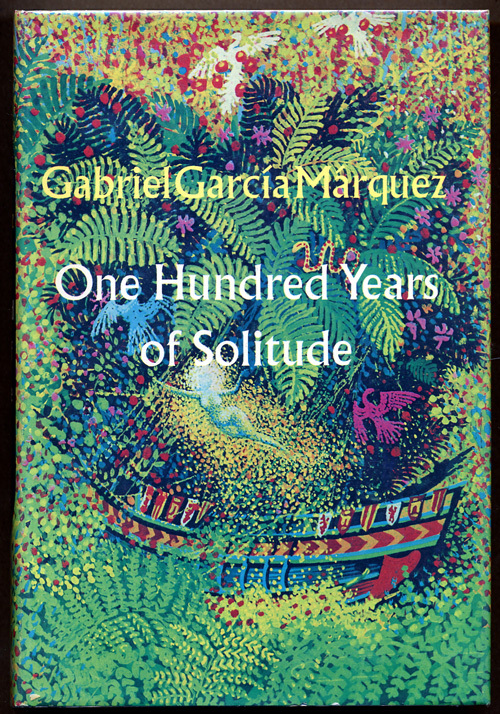 The novel tells the multi-generational story of the Buendía family, whose patriarch, José Arcadio Buendía, founds the town of Macondo, the metaphoric Columbia. 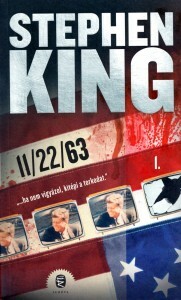 It’s one of the greatest books and could be the greatest movie ever if adapted into one. 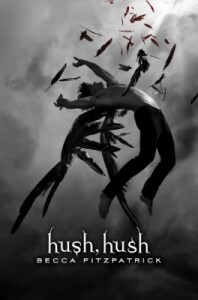 The story focuses on the character of Nora Grey, a teenager who’s life is at risk after she falls for the new student Patch, a fallen angel who a dark, mysterious connection to Nora. Who doesn’t enjoy reading about time travel? 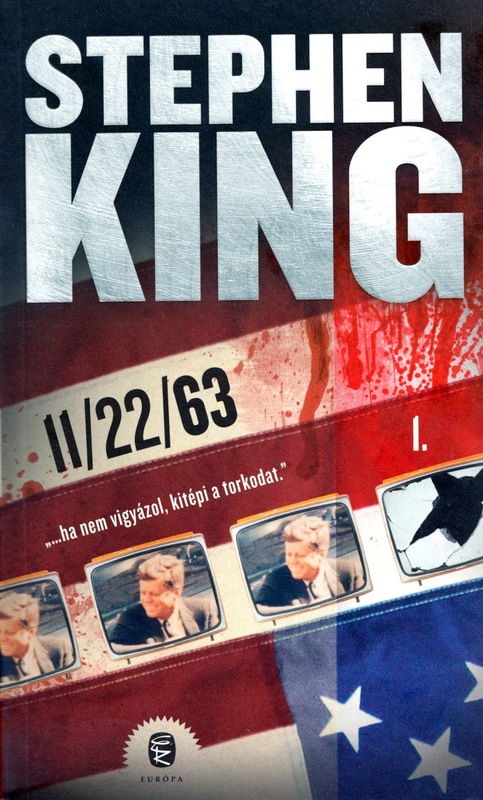 11/22/63 is the story of a time traveller who goes back in time and prevents the assassination of President John Fitzgerald “Jack” Kennedy. It’s an all time best-seller and we can only imagine what the movie will be like! 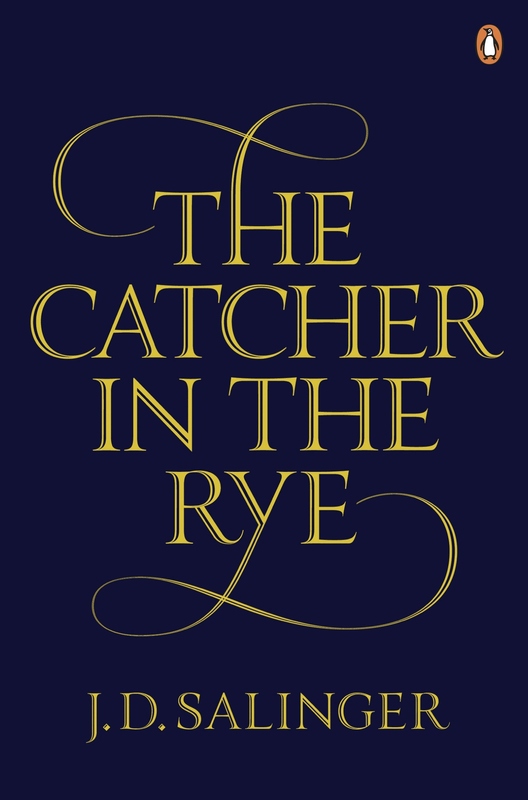 A beautiful classic! 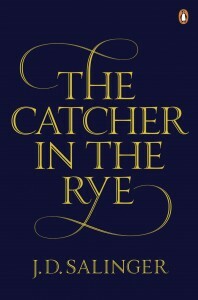 Salinger refused from giving out movie rights to a production house so there won’t be a movie. But a reader can dream! 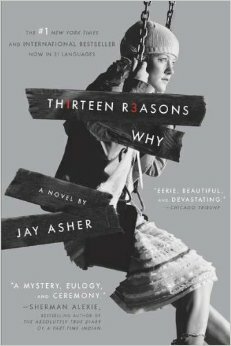 There are thirteen reasons why Hannah— the protagonist of the story decides to end her life and Clay- her classmate and crush is one of them. 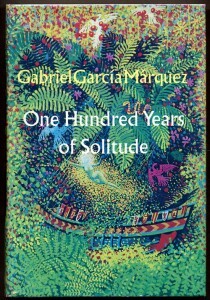 Uniquely written, this book is devastatingly tragic, heart breaking and would make a great movie. 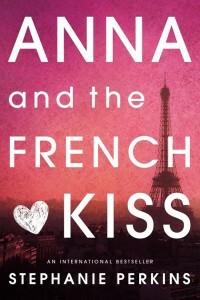 It’s set in Paris and includes a hottie French guy: what’s not to love?! 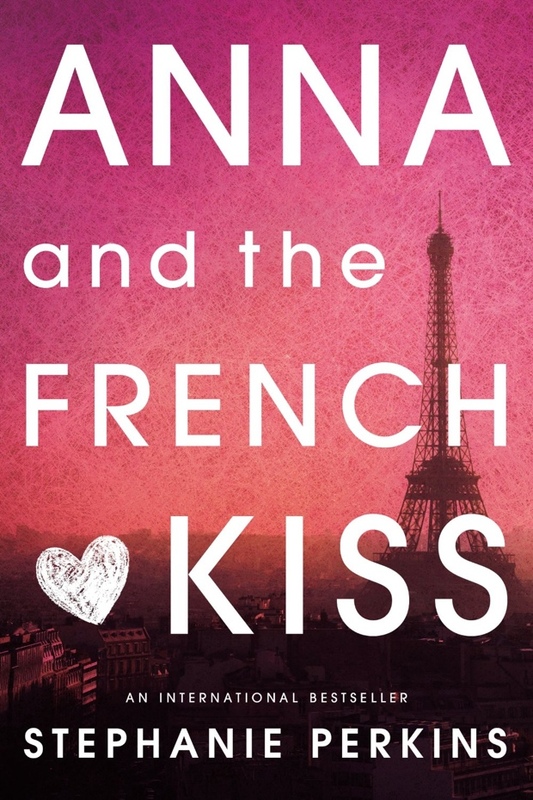 American teen Anna gets sent to a boarding school in Paris, and things get really interesting when she meets the ultimate guy — or so she thinks. The romantic tug-of-war and the unique Parisian setting would make it the perfect girls night movie. Eleanor and Park are two young misfits, and through a connection of comic books and mix tapes of 80’s rock music, they create a spark that ignites a beautiful love story. A movie adaptation would be a dream come true! Sixteen year old Tessa Gray has to face Vampires, Warlocks, and other Downworlders. 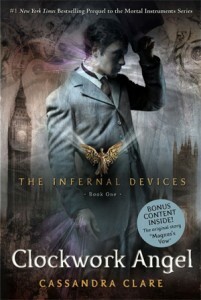 Will Herondale is Tessa’s love interest, and a very strong character. He’s a part of Nephilim, the Shadowhunters. Clockwork Angel has everything you’d want to read, adventure, mystery, and love. Oh how we’d love a movie! The extraordinarily adventurous journey of seven demigods from two different camps come together to fight the second great prophecy. Rick Riordan takes Greek mythology to a completely different level with the Heroes of Olympus series. 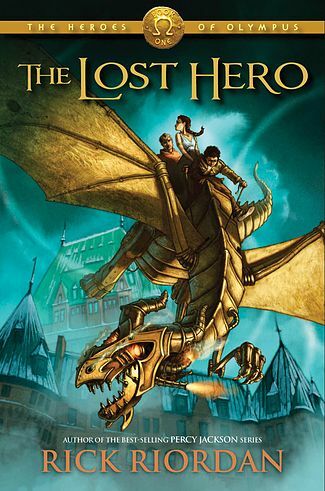 The book was published right after Riordan completed the Percy Jackson books, and received just as much recognition as the previous one’s did. Tahereh has a unique way of portraying a dystopian sci-fi world. 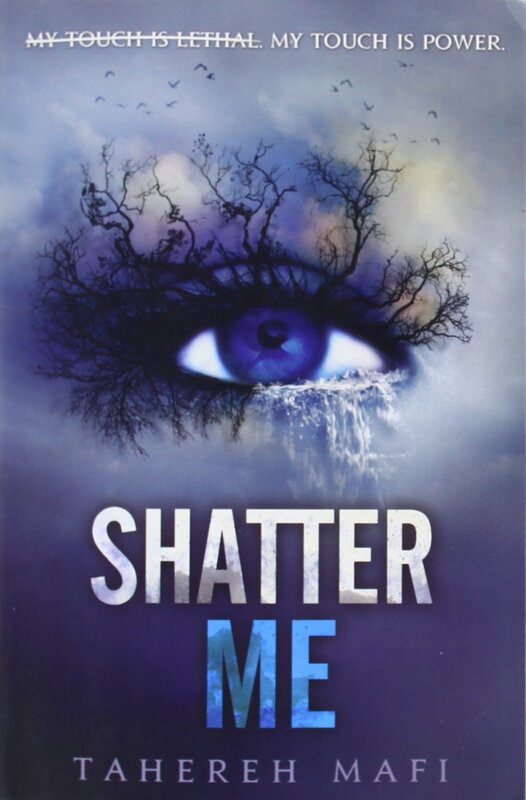 The lead character, Juliette is one of the strongest characters we’ve read about in a while. The writing is very different to what one usually reads, there are passages and lines that have been crossed out, making it a lot more appealing. 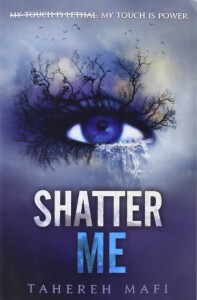 Juliette is torn between Adam — who she thinks she loves, and Warner — someone she might truly love. Learning to control the disaster of a power she’s gifted with just adds to the difficulties she’s facing. 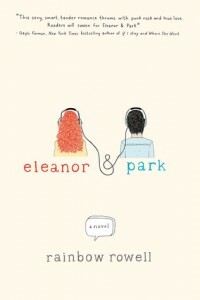 If turned into a movie, this one could be a huge hit!